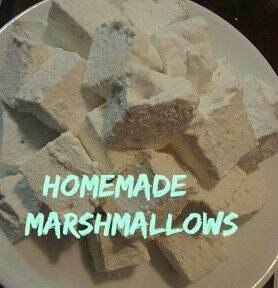 I finally got around to making my own marshmallows. At first I was a little skeptical that they would turn out right, but they actually turned out pretty well. And they taste pretty similar to the store bought ones, so if that’s what you’re looking for, these might be a great fit. These were a hit at my house. We even tried dipping a few in chocolate.DH was glad I finally made them, since he’s suggested it several times over the last year. My almost-5-year-old was also excited to get in on the action by helping to pour and stir ingredients. Her brother was napping during the process, so he just got to enjoy the final product. And enjoy it he did! Place the two above ingredients in a bowl, mix, and set aside. This will be used for coating the marshmallows. In whatever bowl you will be mixing in (I recommend a Kitchenaid), pour in the water and sprinkle the gelatin on top. Allow it to sit while you complete the next step. 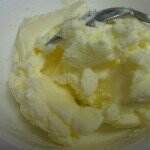 In a 1 quart saucepan over medium heat, stir together the sugar, salt and corn syrup. Cook about 5-7 minutes, stirring occasionally, until the sugar is dissolved. 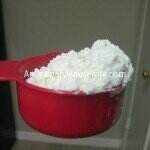 Pour the sugar mixture into the gelatin mixture, add the vanilla and beat on medium high, about 10 minutes. You want it to get light and fluffy, like the texture of marshmallow fluff. Allow to set at least 2 hours. Lift the whole thing out by grabbing the foil. Cut into marshmallows with a wet knife, then coat each marshmallow in the powdered sugar mixture and place on cookie sheet lined with wax paper. I always wondered about how marshmellows! 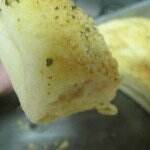 Your recipe doesn’t look too difficult, and it looks like something fun to make when the grandkids are here. Thank you for posting. We are going to have to try making these. 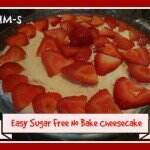 It looks pretty easy and we have all of the ingredients except maybe the gelatin. I hear that these are delicious, but a lot of work for the end results. 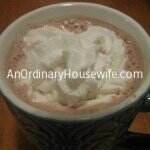 I think I’d be willing to try making them, but I’d add peppermint and use them in hot cocoa. Just the square shape is intriguing! Me either. I’ve always heard you need a candy thermometer, but this one doesn’t. 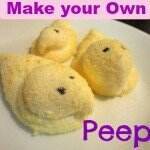 Totally plan on making Peeps soon!